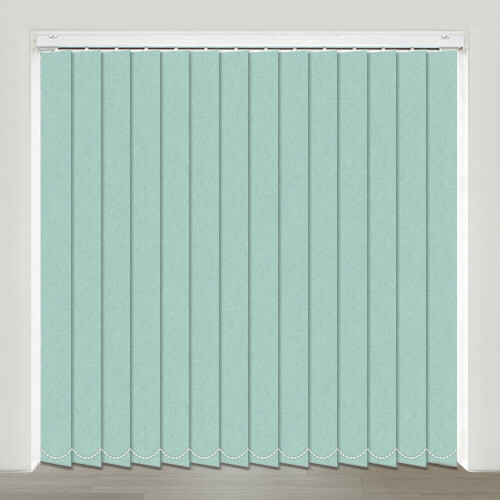 With their soothing almost pastel tones, these high quality custom made aquamarine or light pale green blackout vertical blinds are the ideal way to control the sunlight at the windows whilst adding a touch of beautiful relaxing colour. Beautiful prints and super high quality. Have already recommended to family and friends and would 100% use again in future. Excellent measuring and fitting advice provided in addition. 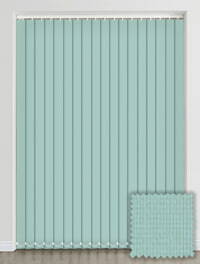 The blinds are very good quality and the colours and styles are accurately represented on the website. The overall level of service was very good. Very happy with the service, delivery took a few days, once I received the blind I could appreciate why, excellent quality. 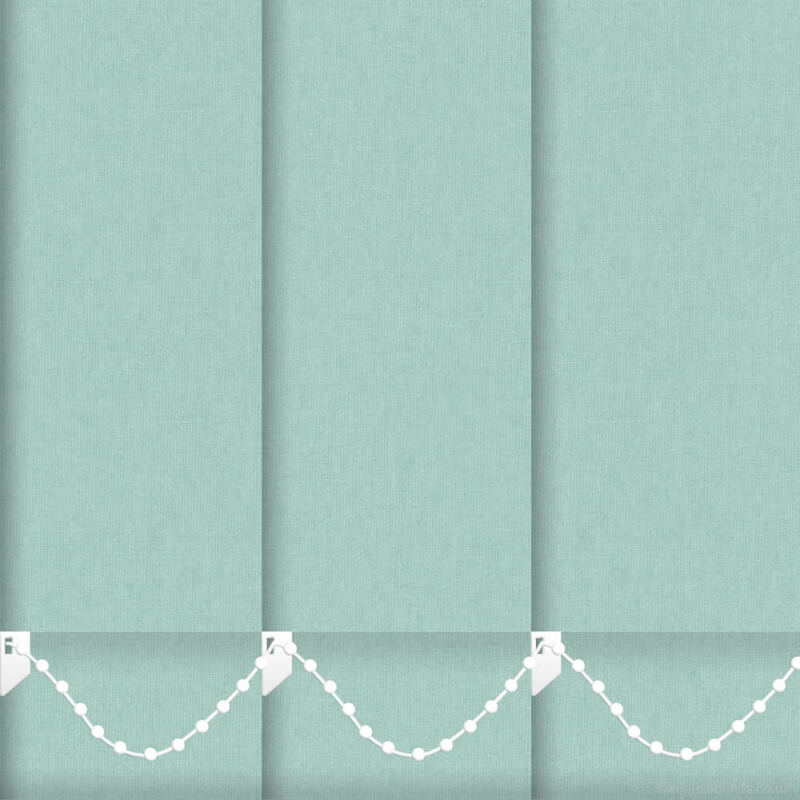 I will definitely buy again from English Blinds.